Home Shop by Category Face & Body Care Bath Products Taylor of Old Bond Street Bath Soap Jermyn Street Collection 200gr. 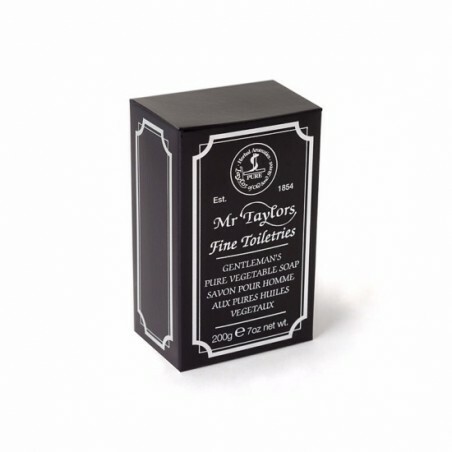 Taylor of Old Bond Street Bath Soap Jermyn Street Collection 200gr. 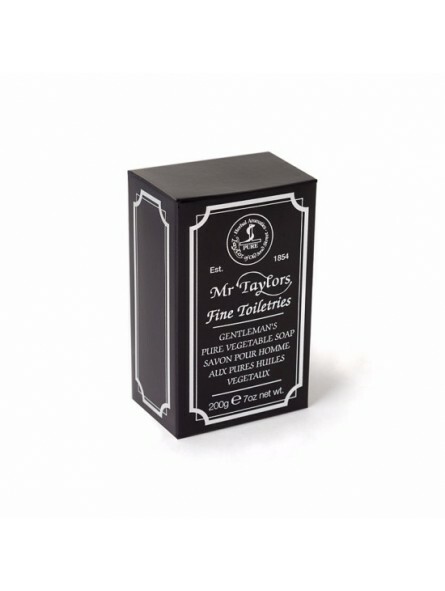 Taylor of Old Bond Street Jermyn Street Collection "Taylor of Old Bond Street" bath soap 200gr. Pure vegetable base bath specially formulated for sensitive skin. Each soap bar is milled with a luxurious vegetable base that creates a creamy lather hydrating the skin up to three times more than other soaps. Jermyn Street Collection aroma:A modern fragrance combining lavender, lemon and lime with undertones of musk, patchouli oil and vanilla.